Singing, Dance, Body and Soul, Exploring the Music of the Renaissance and the Baroque. 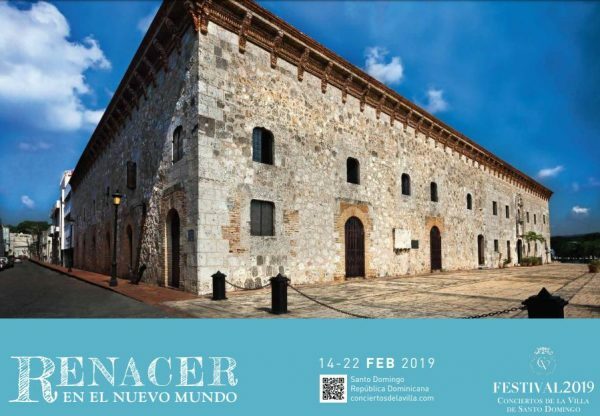 Festival 2019 features music from the Renaissance Era performed by different musicians from USA and the chorus from the Dominican Republic’s Ministry of Culture. Dance, Song, Body and Soul – Exploring the music of the Renaissance by John Thomas Dodson. 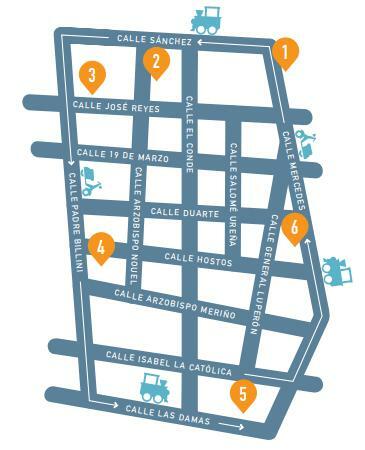 Centro Cultural de España, Calle Arzobispo Meriño 2, Ciudad Colonial, Sto.Dgo. Peabody Renaissance Ensemble will be playing instruments modeled from the Renaissance Era. Peabody Renaissance Ensemble was founded at the Peabody Conservatory of Johns Hopkins University. They are known for their stylish and atmospheric performances. Axiom Brass Quintet, the Chicago USA based quintet, plays brass chamber music. They have won awards for their “high level of musicality and technical ability” and for their “clean, clear and precise sound”. Axiom Brass is dedicated to enhancing the musical life of communities across the globe and educating the next generation of musicians. Friday, February 22, 2019 • 7:30 – 9:30 p.m.
Free music throughout the Colonial City. Free – Night of the Galleries: Enjoy an evening of music in six Colonial City art galleries and spaces: Arte Berri, Quinta Dominica, Casa Quien, Museo Fernando Peña de Fillo, Mamey, and Veo Veo. You’ll receive complimentary festive drinks from Brugal Rums and travel between venues using transportation provided by Billini Hotel Vespas, and Colonial City Choo Choo trains. Tickets are available at the Festivals web site. You can purchase individual tickets or get a special price for all 3 concerts. Events colonial zone, concert, Conciertos de la Villa, Festival 2019 Conciertos de la Villa, renaissance, zona colonial. permalink.